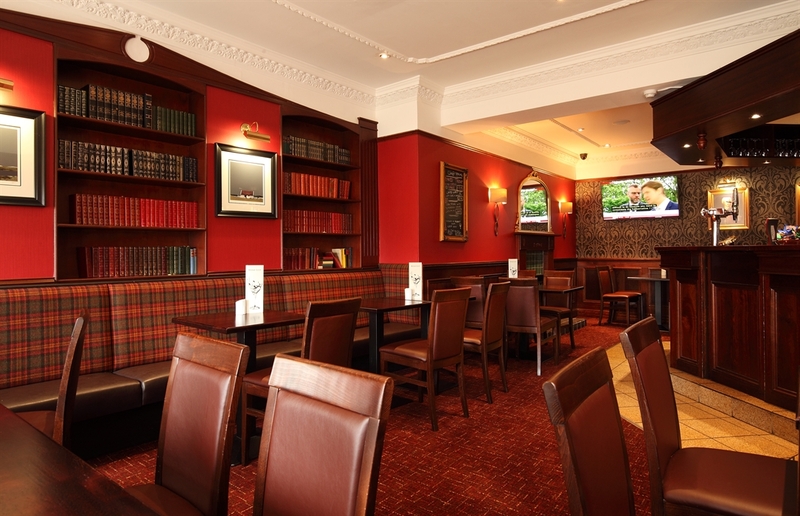 Welcome to Imperial Hotel, situated in Fort William town centre and offering splendid views of Loch Linnhe and the surrounding hills. 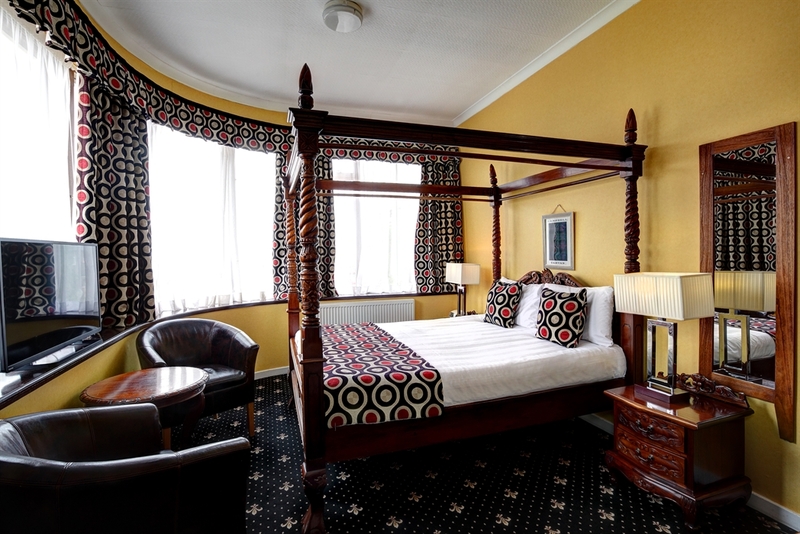 You will enjoy the benefits of a friendly Highland welcome, excellent service and luxurious comfort during your stay. 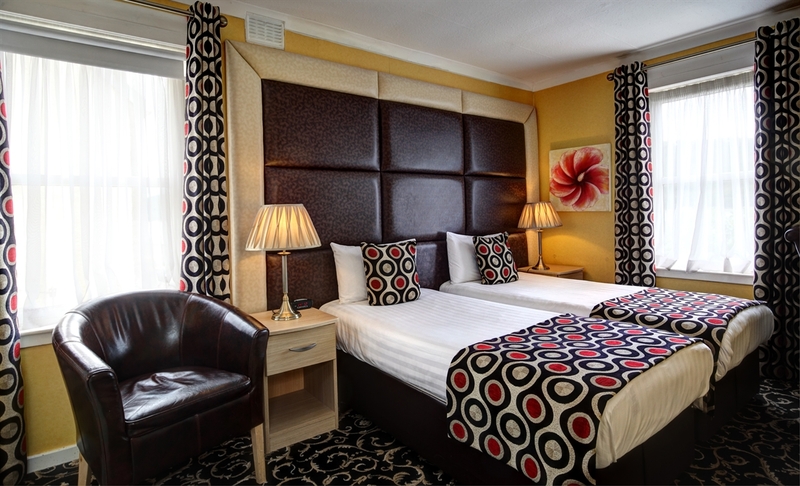 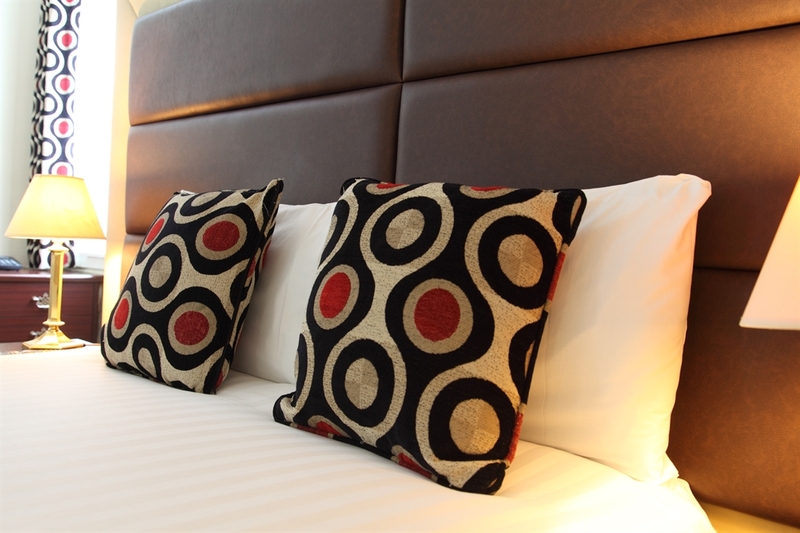 Your bedroom will be well appointed with a choice of single, twin or double beds and family rooms. 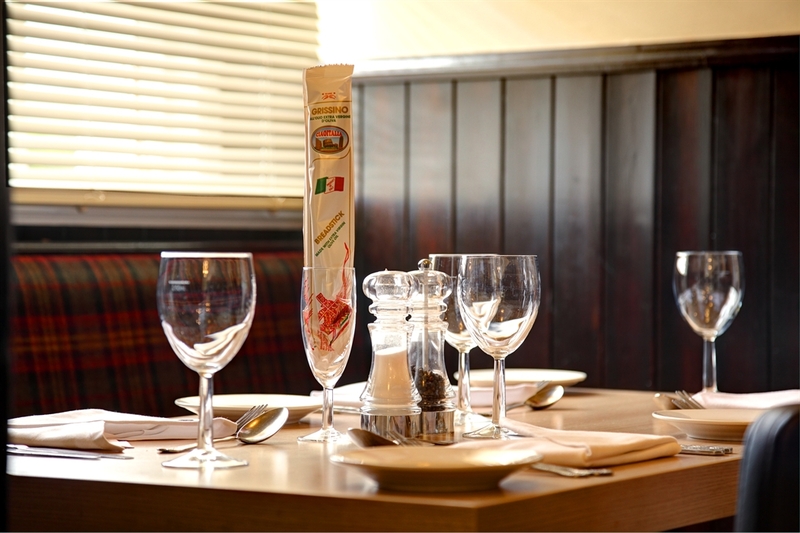 A choice of dining options await you ; be it in our ‘blue room’ a la carte restaurant, or in either of our bars. 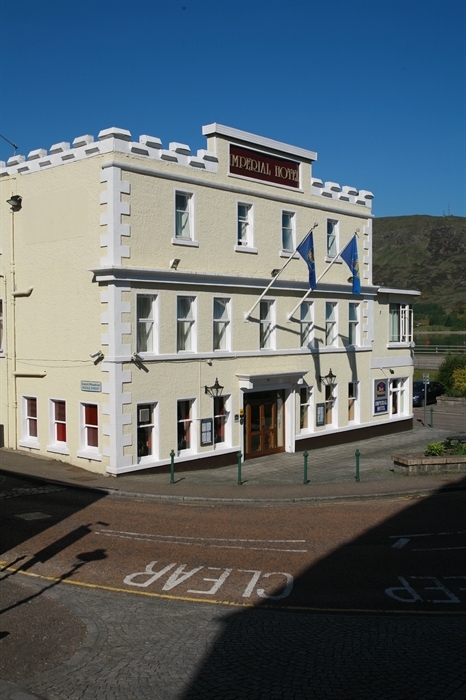 Located within easy walking distance of the Great Glen and magnificent Ben Nevis, the Best Western Imperial Hotel is ideal for touring the romantic West Highlands and Islands. 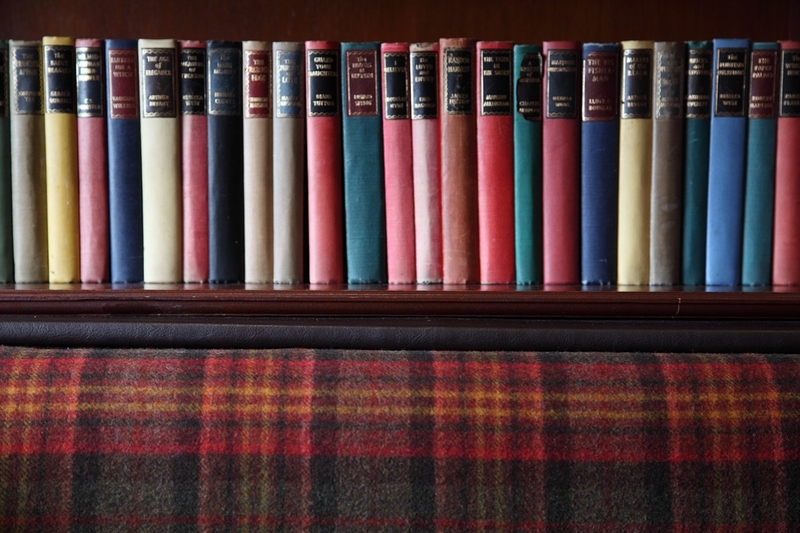 Every turn the road takes reveals another breathtaking view of Scotland’s many lochs, rivers, bens and glens.